The sky home , Palma Bella #1103, is now under contract with Kevin Kling. This luxury condo was listed for sale at $845,000 and offers three bedrooms, three and a half bathrooms and nearly 2,900 square feet of living space. Have you visited Palma Bella? We will be having an open house at the building in the coming weeks. 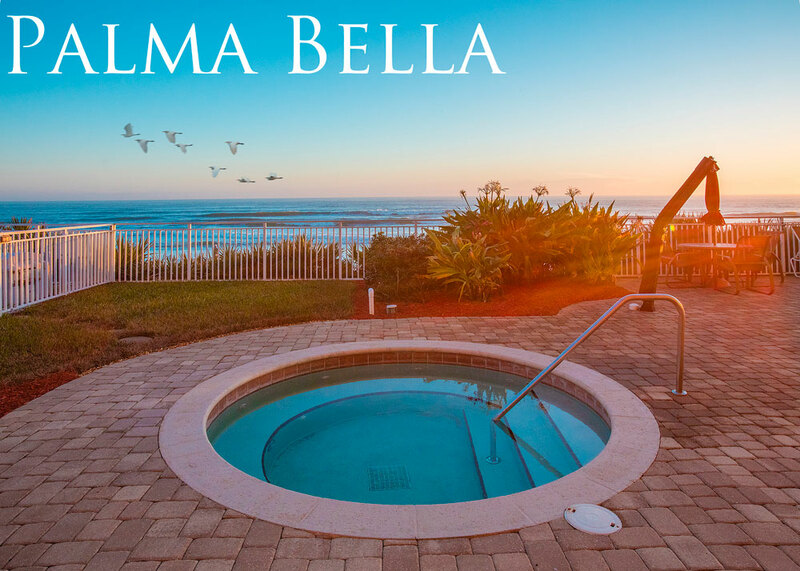 Come view this luxurious oceanfront building with a lavish swimming pool area, an oceanfront fitness center and a large social room featuring a full kitchen, serving bar, tv and fireplace. Call Kevin at (386) 527-8577 for more details on Daytona Beach Shores condo open houses or to schedule a private tour. We are here to help.